Vastik Mishra: A FILM THAT CHANGED MY LIFE! A FILM THAT CHANGED MY LIFE? 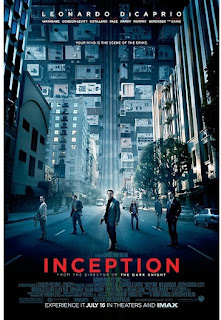 movies since I was a kid, but after watching INCEPTION, I said I just know wanna watch more and more great movies. 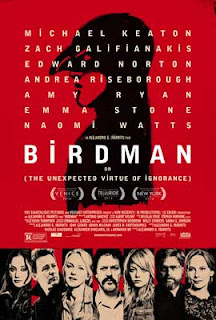 BiRDMAN was the movie, that after watching I immediately picked up my camera and start shooting anything, I have made short-films (NONE OF THEM ARE ON YOUTUBE, OR ANYWHERE ELSE, THEY ARE JUST WITH ME ;)) The camera work in that movie was a unique one, and immediately caught my attention. 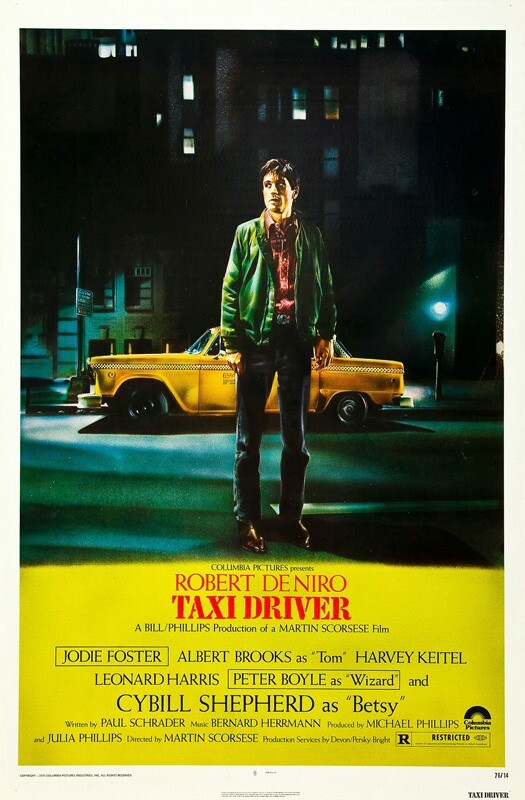 But, none of them in a way changed my life, the film after watching I said, Okay I would love to pursue my career in movies, in other words I wanted to become a filmmaker was one and only Martin Scorsese's TAXI DRIVER. THE STUFF YOU GONNA READ HAPPENED IN REAL! that I hadn't watched the movie, and my friend would take it and watch it before me, I mean how could that be possible, I NEED TO WATCH IT BEFORE HIM! He replied sure, but surely give me tommorow. I with a fake smile sure mate :). He went, and I had a sigh of relief. There I was cancelling my plans for the day (INCLUDING TUTION, A MEETING WITH ANOTHER FRIEND, HOMEWORK). I didn't care about anything, more then watching TAXI DRIVER. scene it self, I got intrested in the movie suddenly. narration. I just cannot forget the writing in the scene where Martin Scorsese himself gives a cameo, "Hey, dont writer, I dont want you to write". more and more intriguted with the character of TRAVIS BICKLE. different. 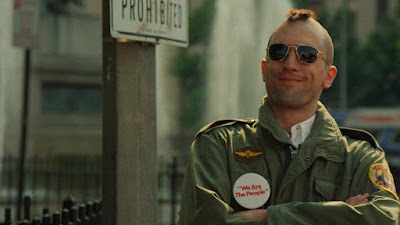 TAXI DRIVER, just grew more and more in me. 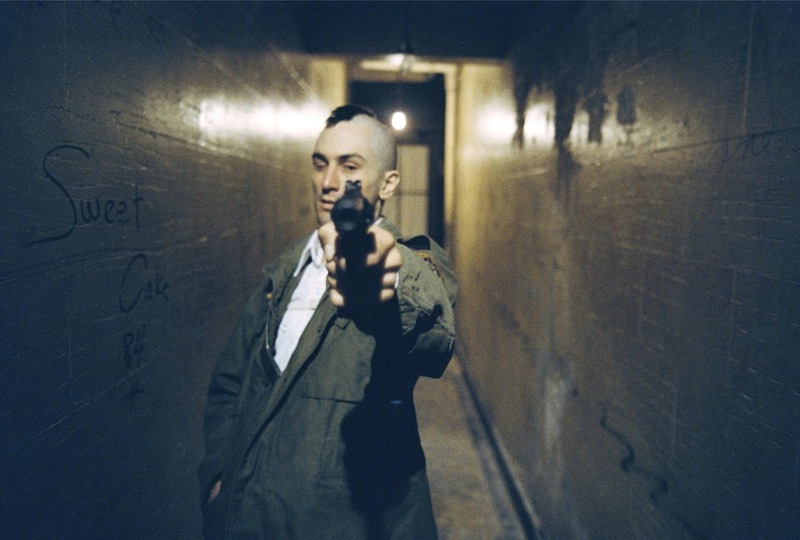 Truly, I owe my love for movies to this masterpiece,Thanks to MARTIN SCORSESE, PAUL SCHADER & ROBERT DI NIRO, for making such a brilliant and unforgettable movie. I have seen this movie more then 8-9 times now, and would still watch it, and never get tired of it. Now that does not happen with every movie does it? 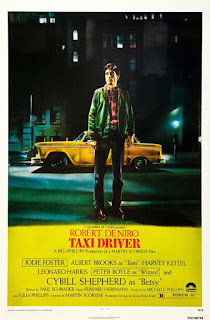 I have seen many movies since TAXI DRIVER, and lots of GREAT one's, but TAXI DRIVER still remains my no.2 favourite movie of all time, first being THE GODFATHER. 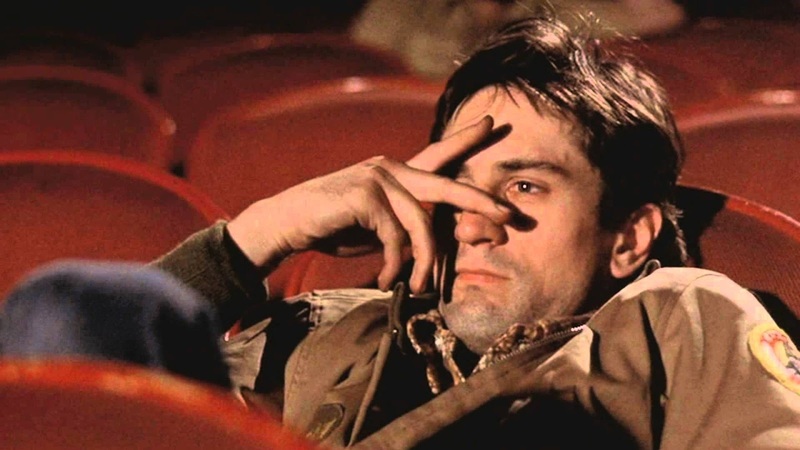 SO WHICH MOVIE CHANGED YOUR LIFE? WOULD LOVE TO KNOW THEM IN THE COMMENT'S SECTION.